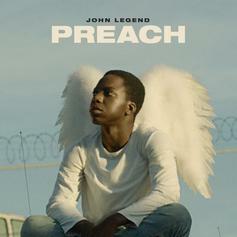 John Legend Takes Us To Church On Powerful New Single "Preach"
Listen to John Legend's new song "Preach." 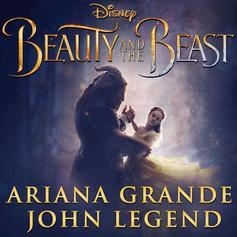 Ariana Grande & John Legend remake the 1991 theme song to "Beauty And The Beast." 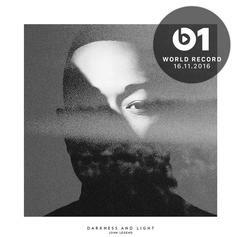 John Legend releases another pre-order leak called "I Know Better," off his upcoming "Darkness & Light" album. 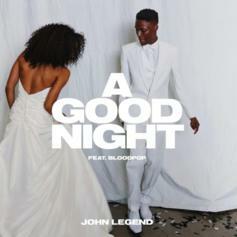 John Legend liberates his new single "Penthouse Floor" feat. 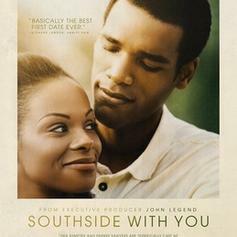 Chance the Rapper, off his upcoming album "Darkness & Light." 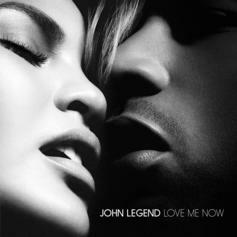 John Legend kicks off his album campaign with the new single "Love Me Now." 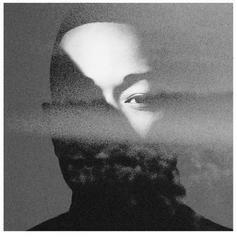 John Legend delivers a new single, "Start." 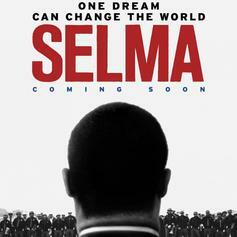 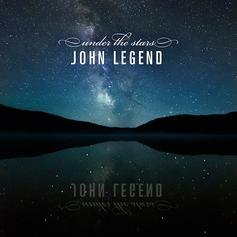 John Legend shares "Under The Stars". 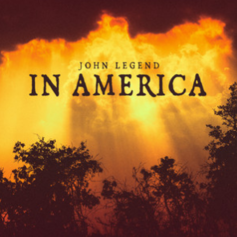 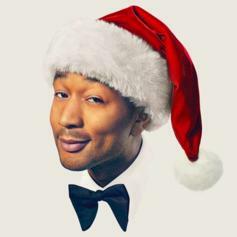 Listen to Da Internz remix of "Angel" featuring John Legend, Lil Wayne & Stacy Barthe. 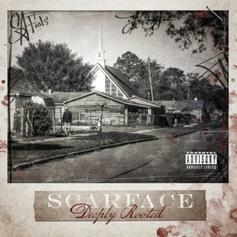 Scarface recruits John Legend for his new track "God." 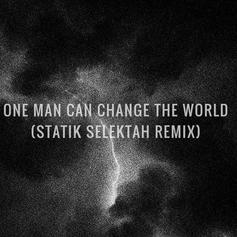 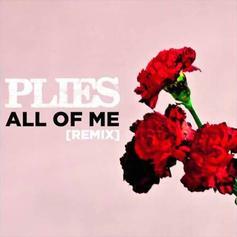 Statik Selektah lends his unique touch to Big Sean's "One Man Can Change The World." 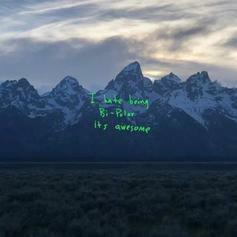 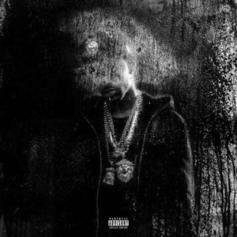 Listen to Big Sean's "One Man Can Change The World" featuring Kanye West & John Legend. 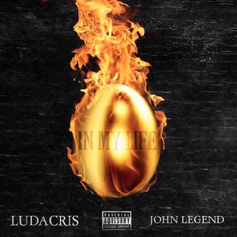 Ludacris drops a new track from his upcoming EP, "In My Life," featuring John Legend. 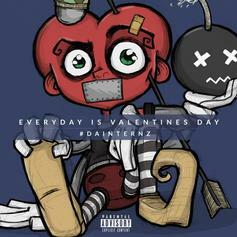 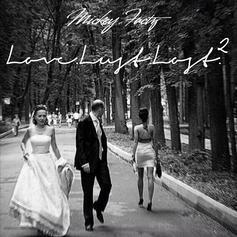 Mickey Factz and John Legend link up for "One Thing" off "Love.Lust.Lost.II". 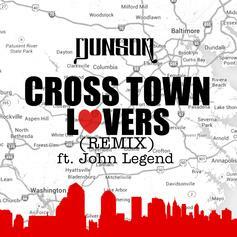 Listen to the remix for Dunson's "Cross Town Lovers" which features R&B crooner John Legend and produced by Phatboiz.